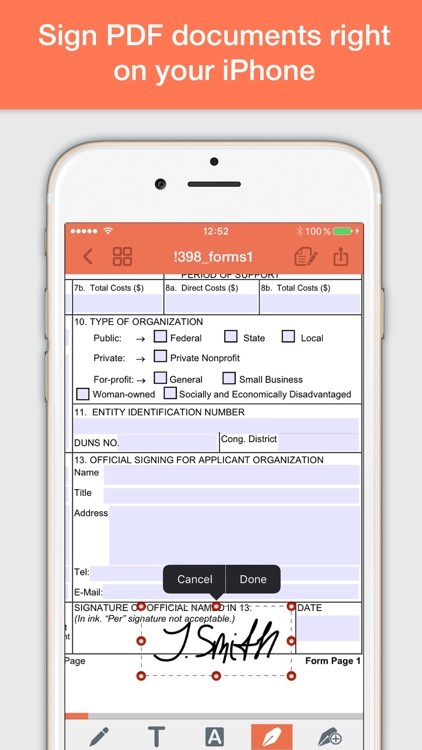 PDF Forms by Darsoft Inc. 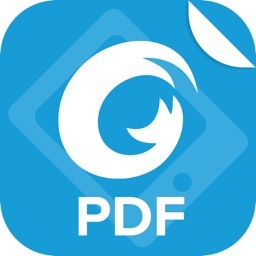 This business app makes working with PDF documents while on the go a breeze. 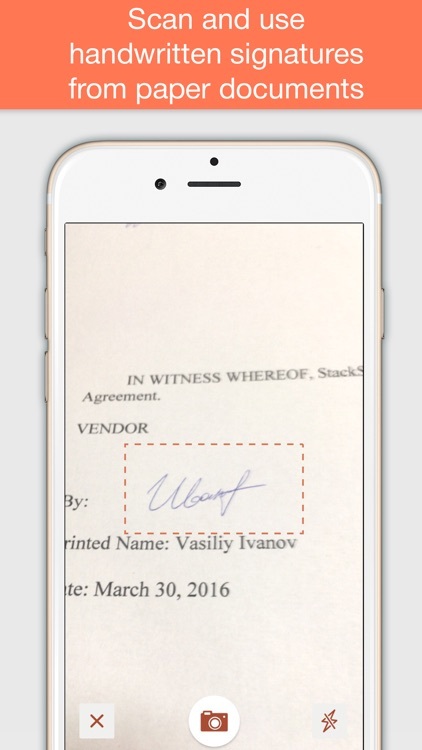 Add text highlight and free paint. 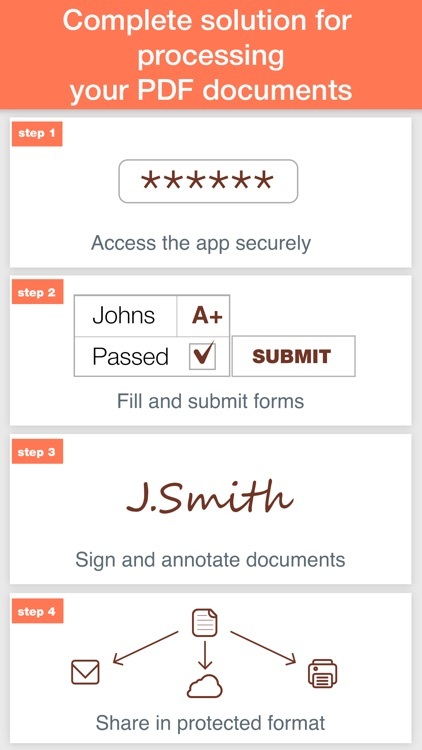 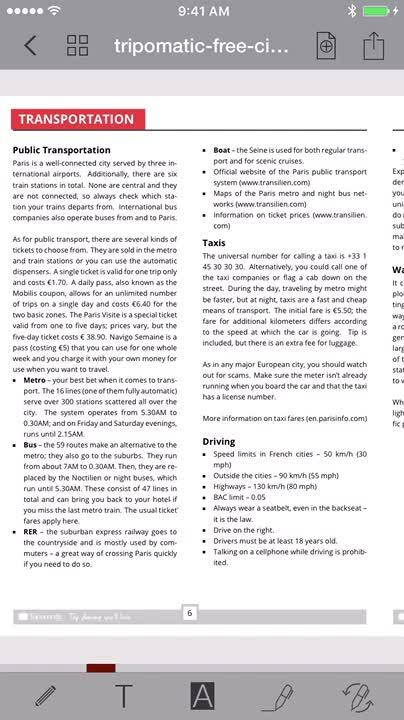 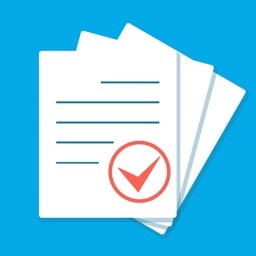 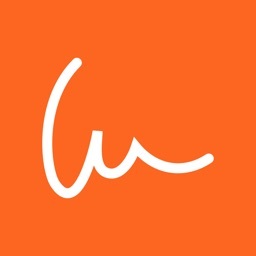 Sign pdf document right on your iPhone. 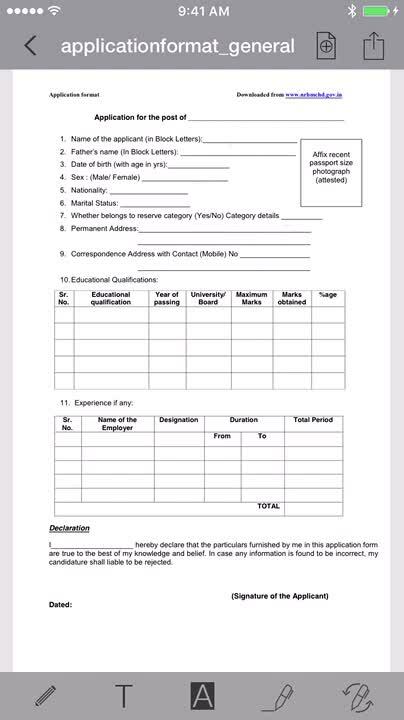 It’s for those who need to fill out, sign, and annotate PDFs. 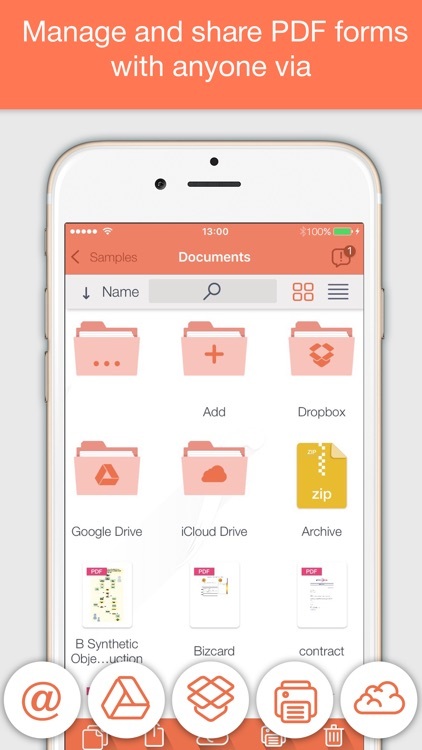 If you need to create PDFs, you’ll need a different app. PDF Forms simply allows you to work with them. 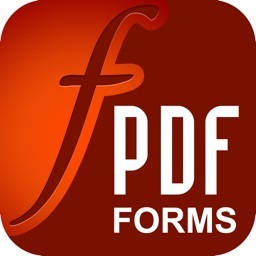 If you need to process PDFs for your job, PDF Forms is a must download. 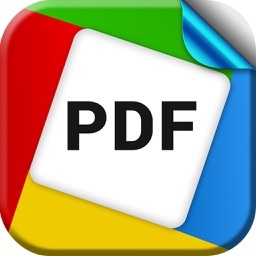 It also does a great job of managing the PDFs you already have. 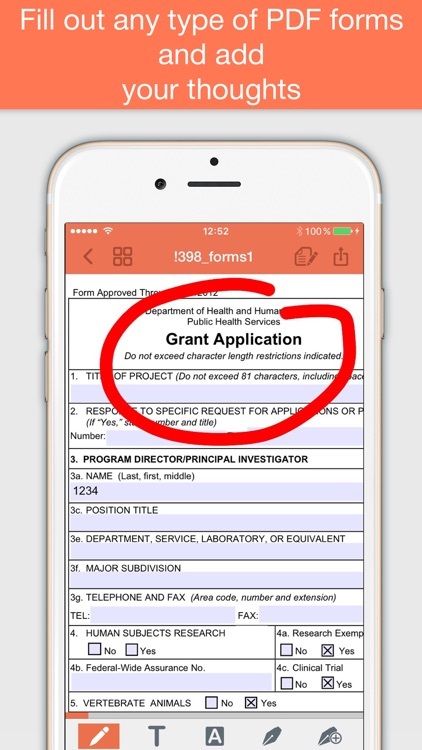 Today’s AGF list includes a business app, an educational app, and a retro game. 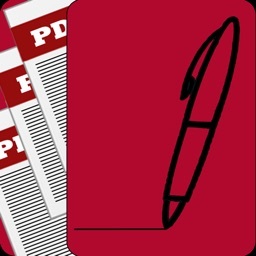 Today’s AGF list includes a PDF editor, an entertainment app, and a note taker.